Starring Sikander Sanam, Sana Humayun, Pervaiz Siddiqui, Liaquat Soldier, Saleem Afridi, Wali Sheikh, Saleem Sheikh, Neha, Zakir Mastana & Islam Shah. 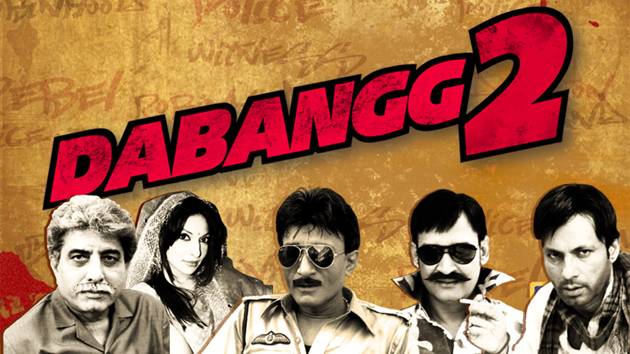 It’s a story of Chulbul Pandey, a totally fearless but corrupt police officer with unorthodox working methods. But even the most fearless at times face a tough fight with the innermost demons. And then comes Rajo, a simple family oriented girl who changes his life and becomes his partner in every walk of life. But all this is presented and adapted in extreme amusing situations; where fun and entertainment is the only element to be guaranteed.